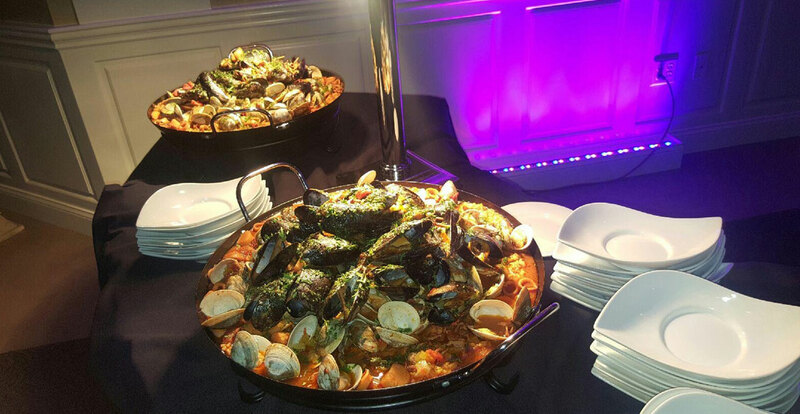 While we do love every inch of our gorgeous Watertown grounds, we understand that sometimes the best way to host an event is to bring the catering to you. 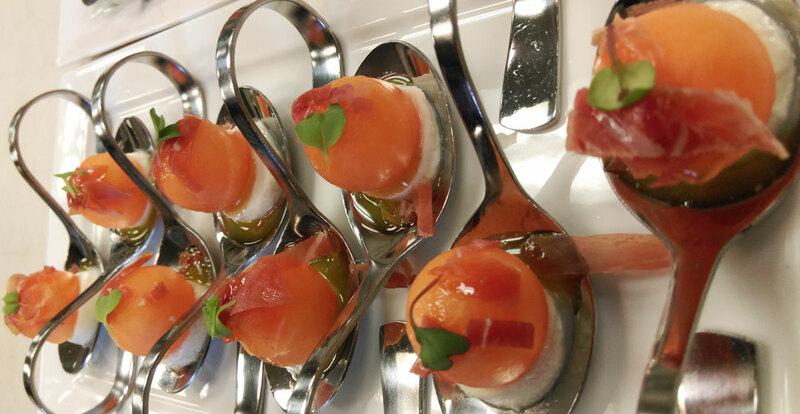 At the office, in your home or in a place special to you, we can provide the same trusted service and exquisite catering that creates truly special moments. 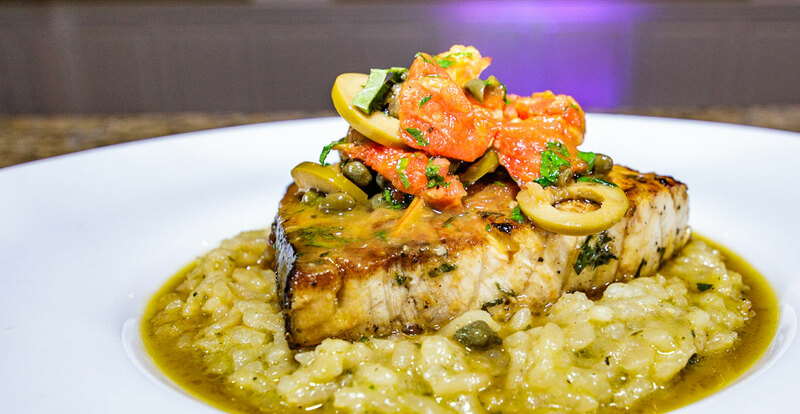 We understand that sometimes all you need is incredible cuisine to have an amazing time. 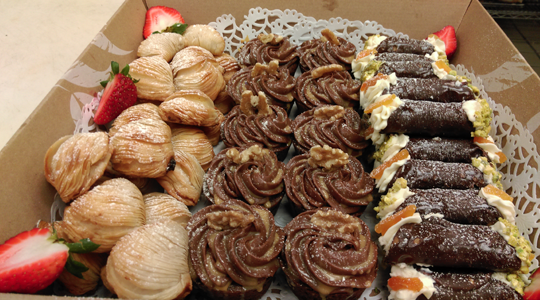 Our Presto Express Catering drops off freshly prepared food across Watertown and surrounding areas. 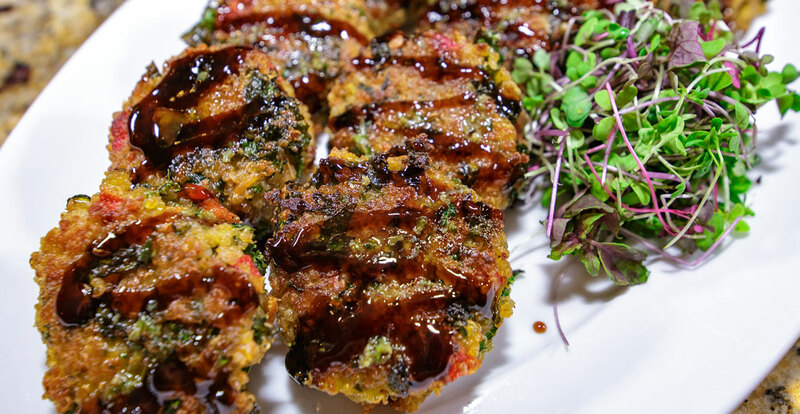 Enjoy flavorful dishes quickly and conveniently at your home, office or wherever you imagine. 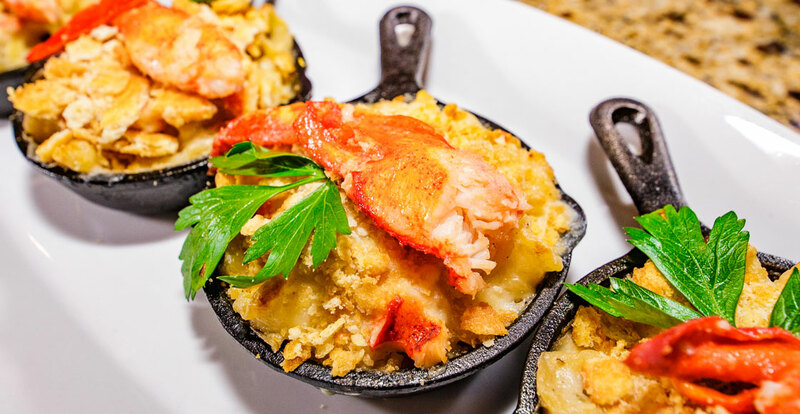 Whether you are looking for corporate drop-off catering in Watertown, Waterbury or anywhere else in Connecticut, we provide a mouthwatering meal with tastes that every guest will love. The perfect venue for your event may be your home or office, and we completely understand. 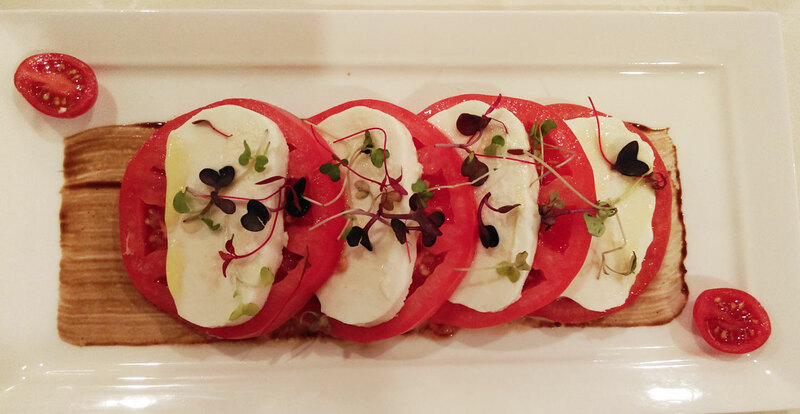 Our DiStasi Catered Events division provides both flavorful cuisine and professional staff to help service your event. 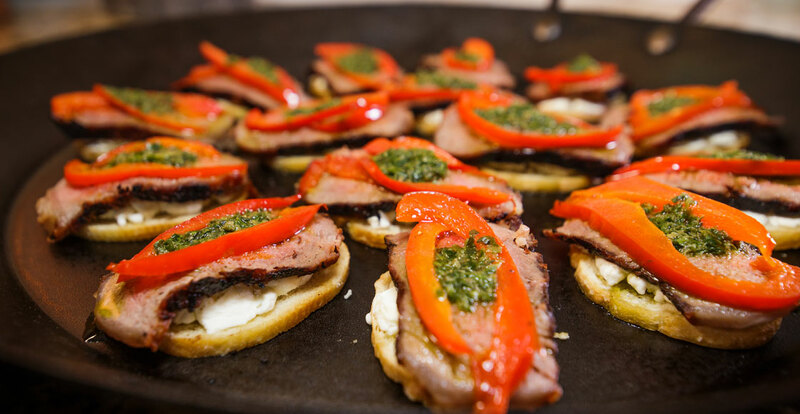 Our expert servers can pass hors d'oeuvres around the room, set up stations, wait on tables and more. 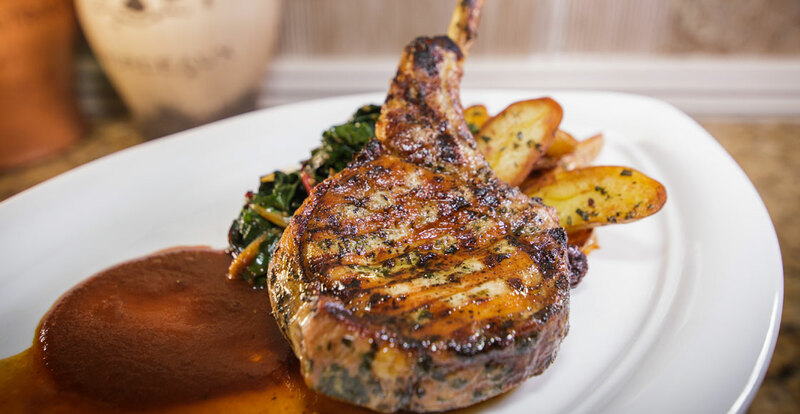 No matter what type of service you have in mind, you and your guests will enjoy an incredible meal. 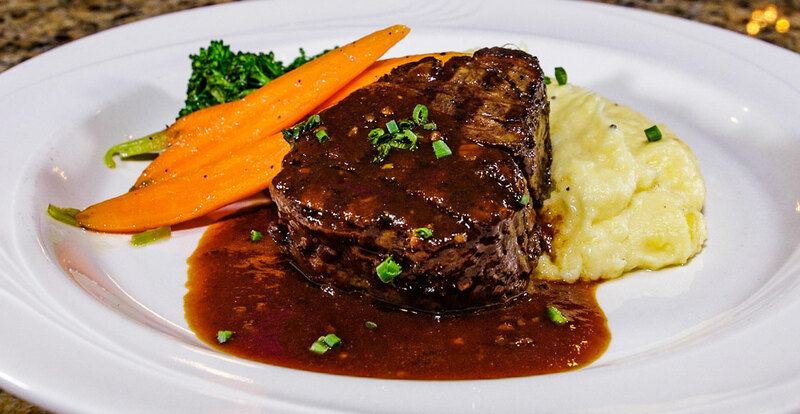 Flavorful, tender filet served with mashed potatoes and vegetables. 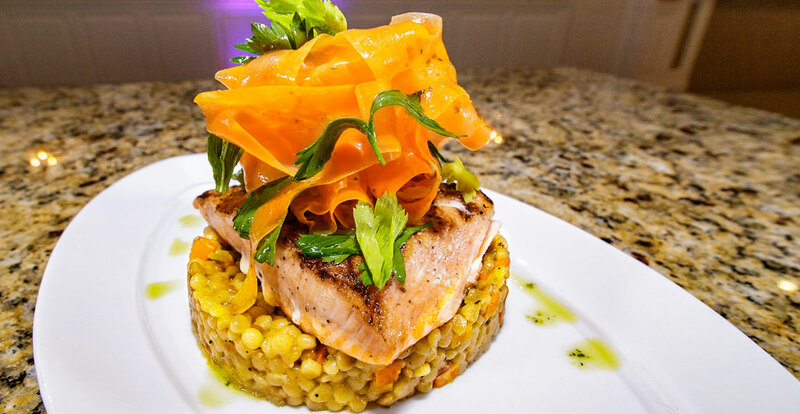 Grilled salmon served with vegetable cous cous carrot herb gremolata. Perfectly steamed clams and mussels in a rich tomato broth. 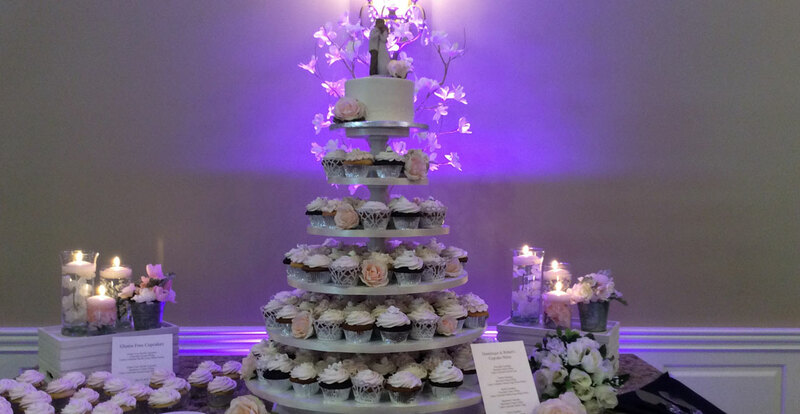 Chocolate cupcakes with sweet vanilla buttercream, stacked high for all to see. 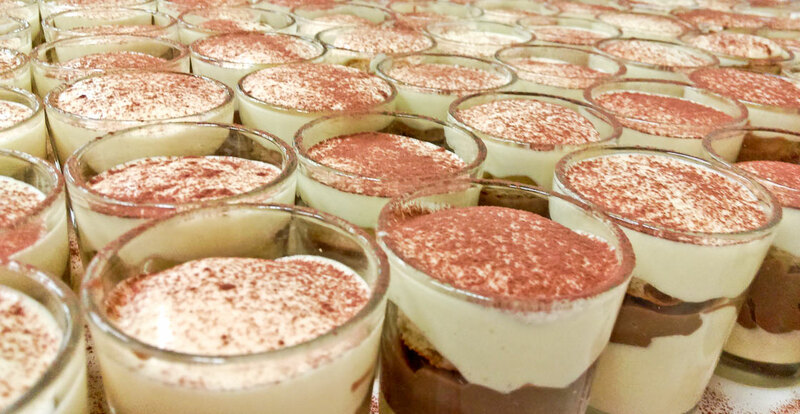 Individual tiramisu shooters with dark espresso and delicious creme. 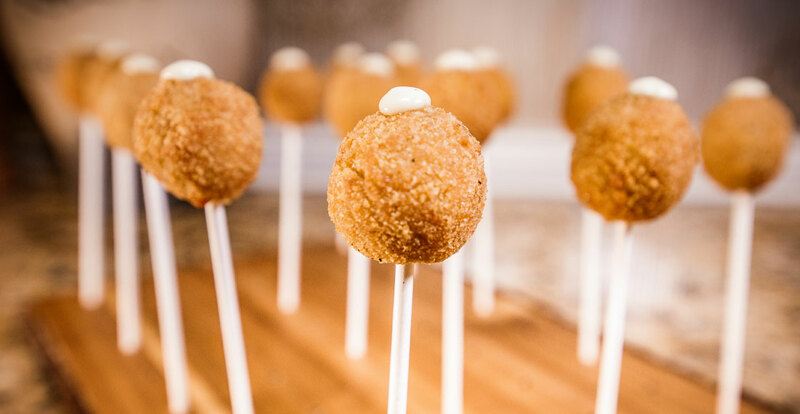 Pairs perfectly with a summer wedding. 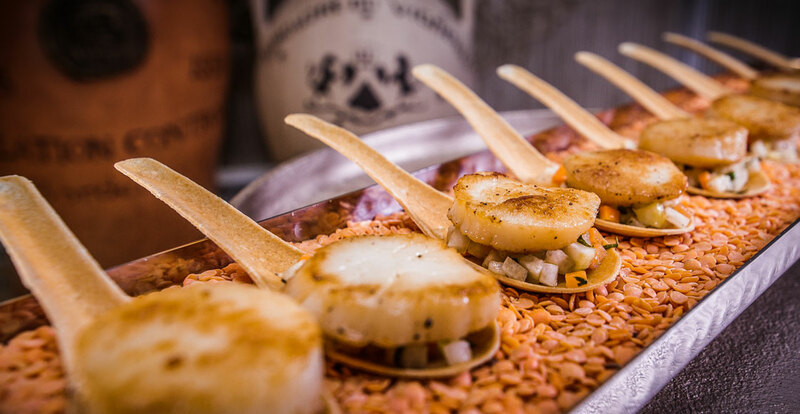 These are some of the additional items and services that you can include in your catering package to elevate your event. Ready to plan an incredible event?